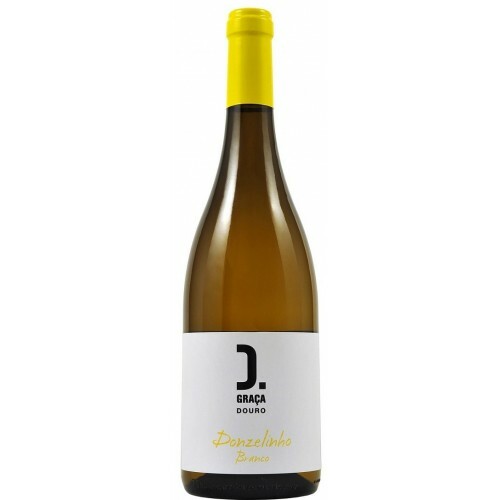 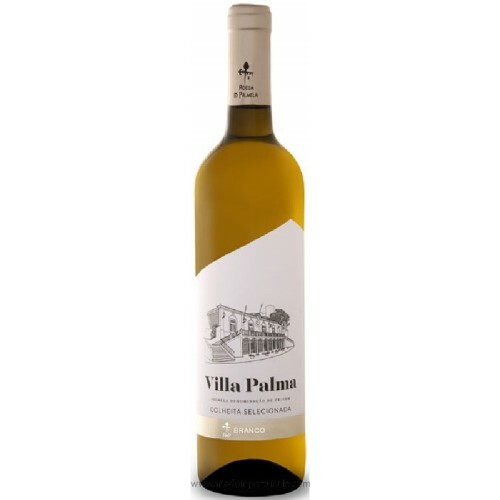 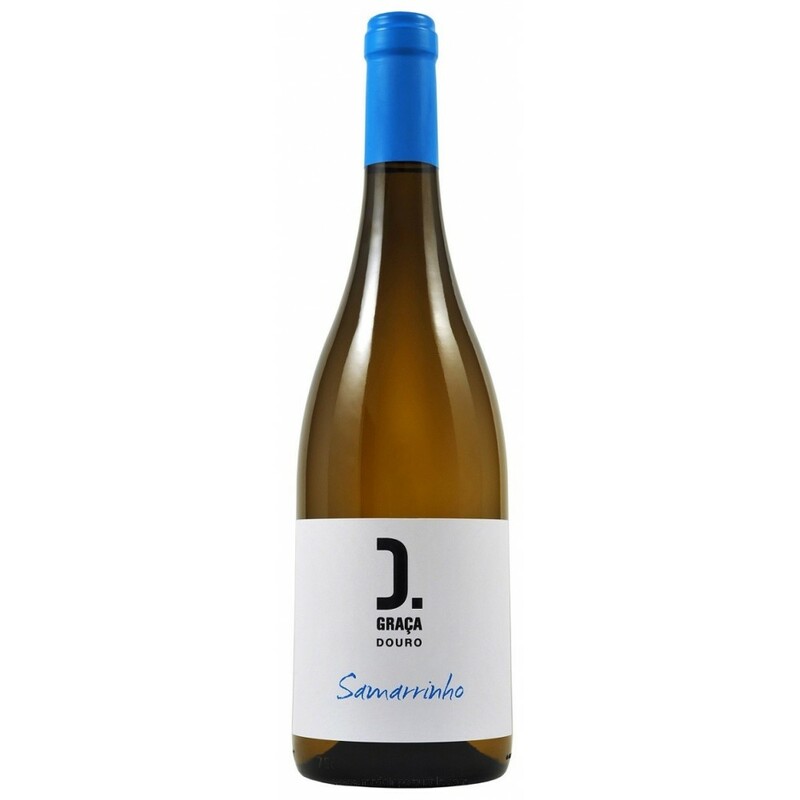 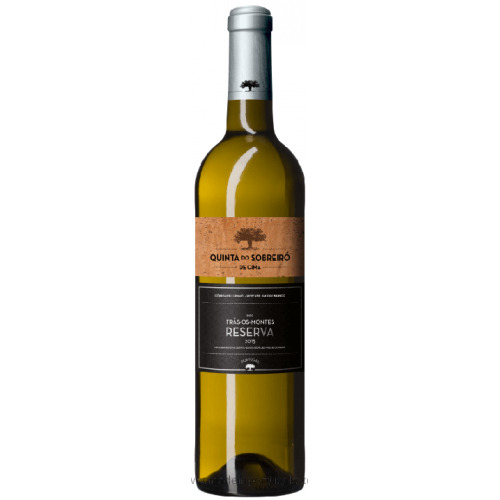 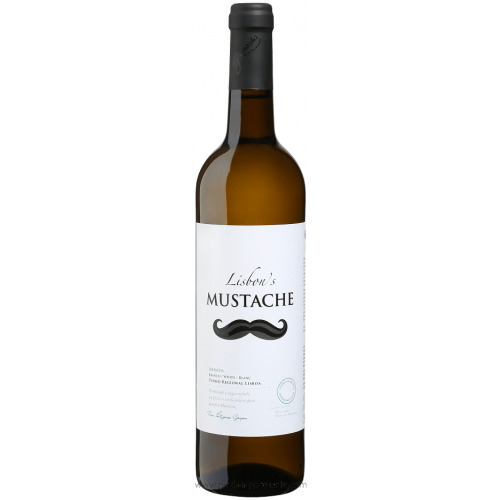 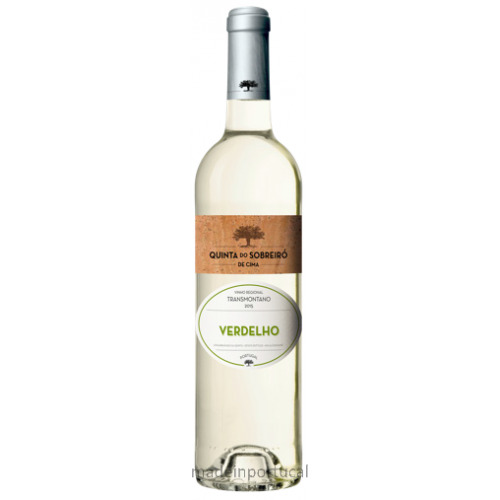 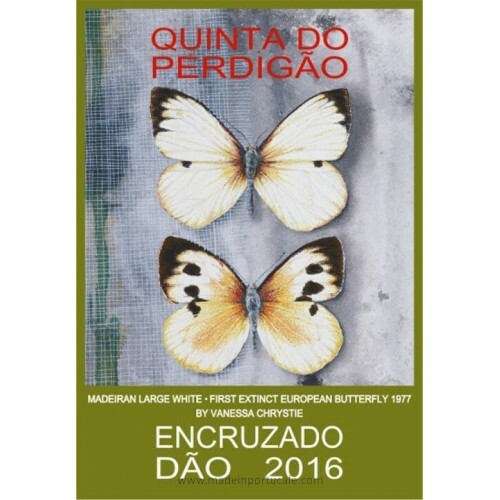 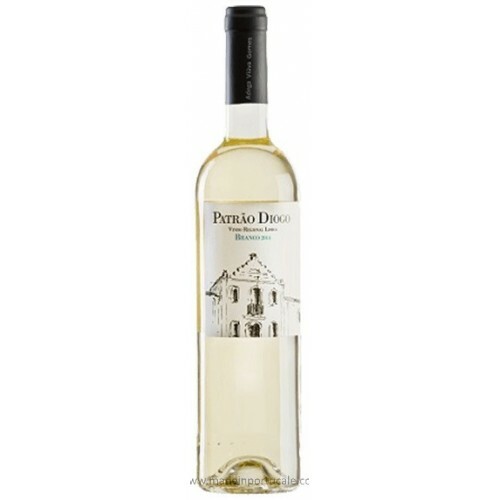 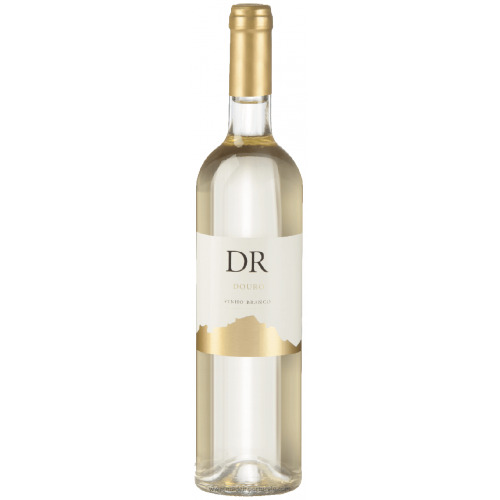 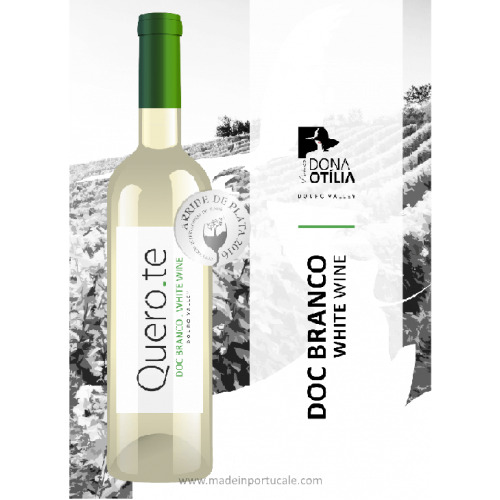 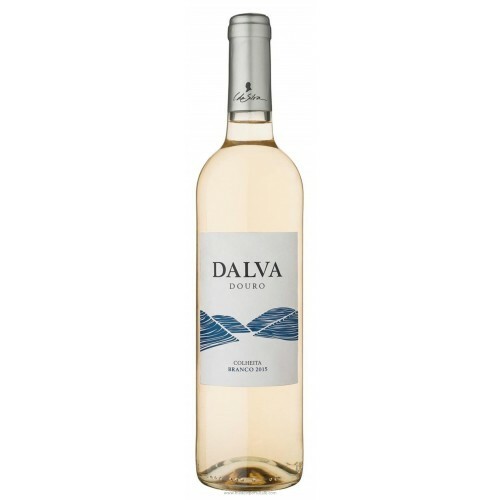 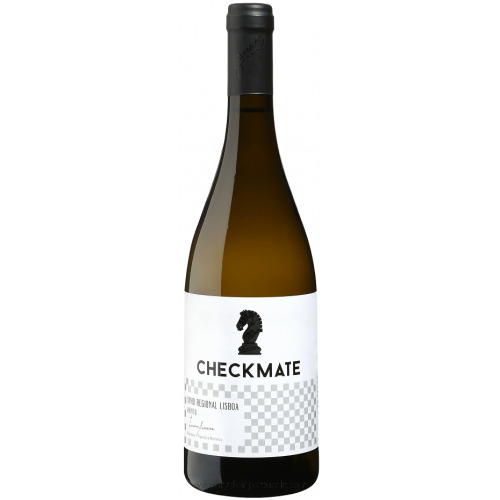 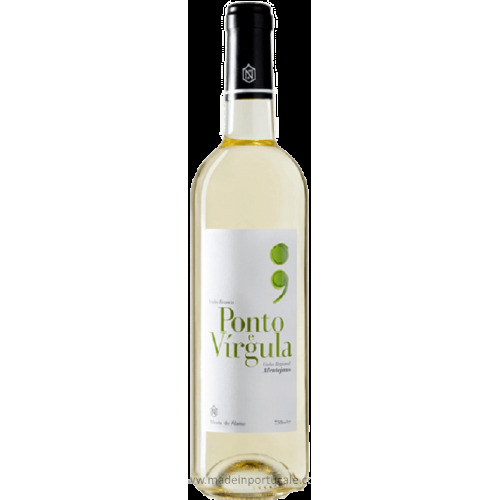 D. Graça Samarrinho Douro - White Wine 2015 - Kabaz, Lda. 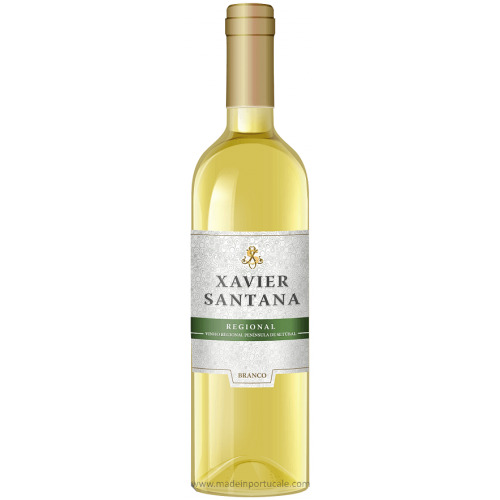 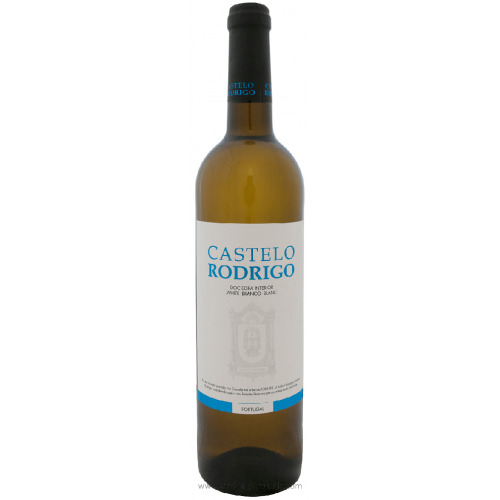 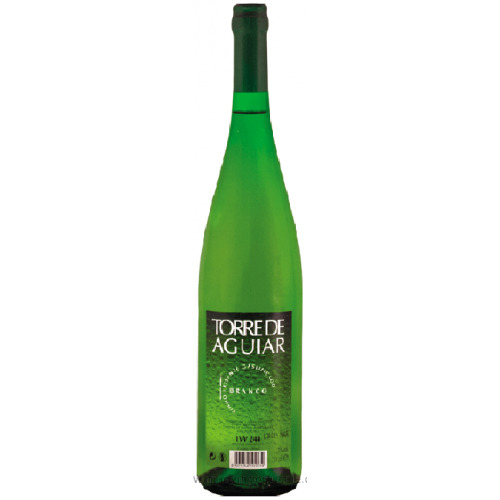 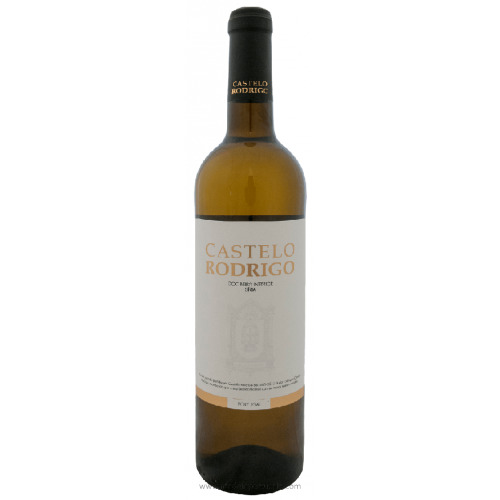 Tasting notes Citrus yellow color and shiny appearance. 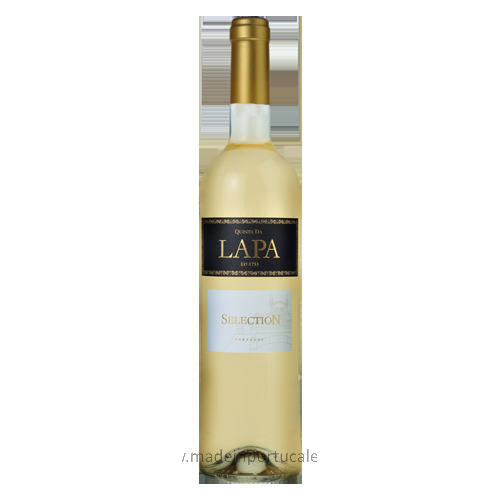 Aroma austere and delicate, which does not create great expectations for the mouth test. 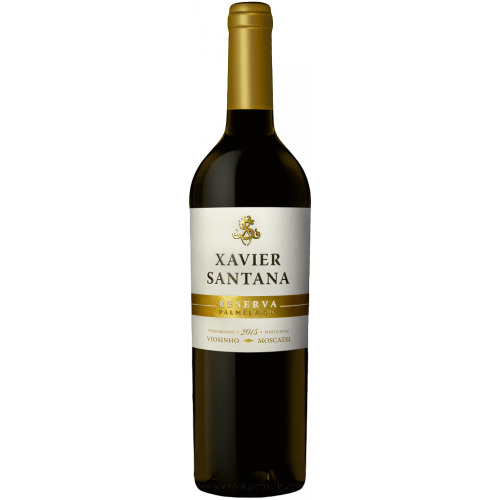 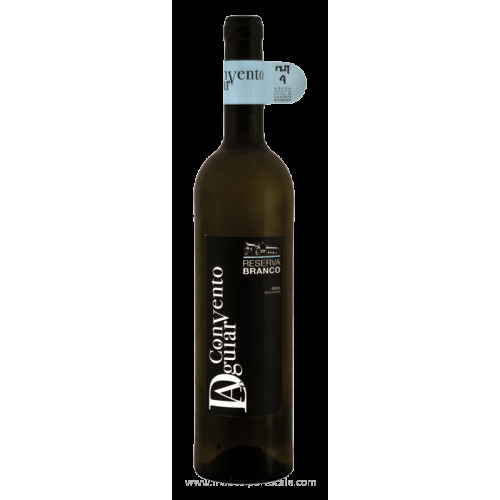 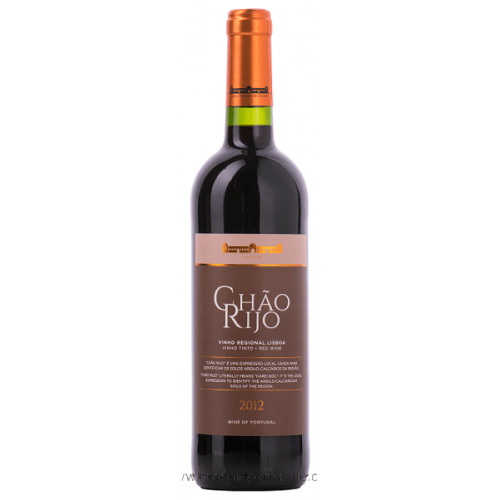 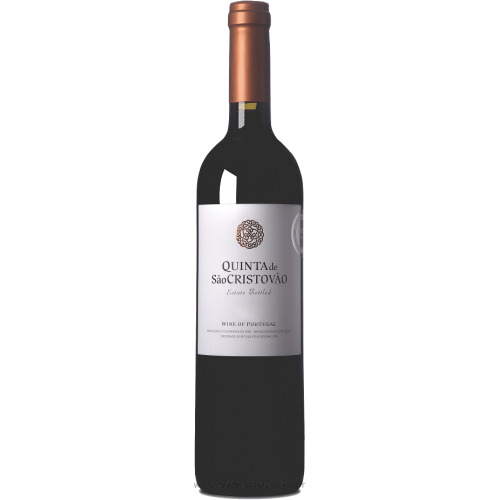 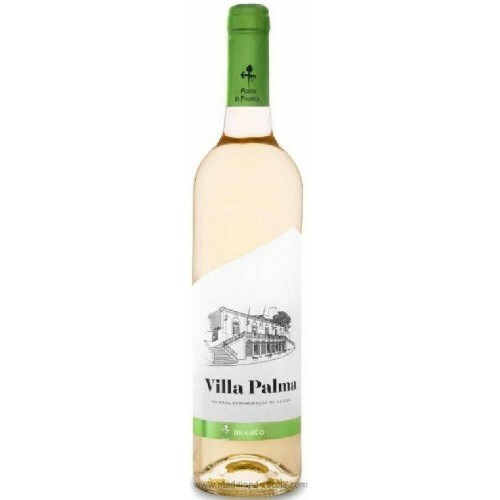 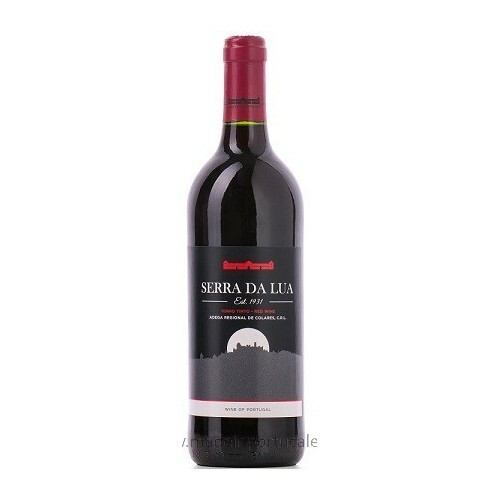 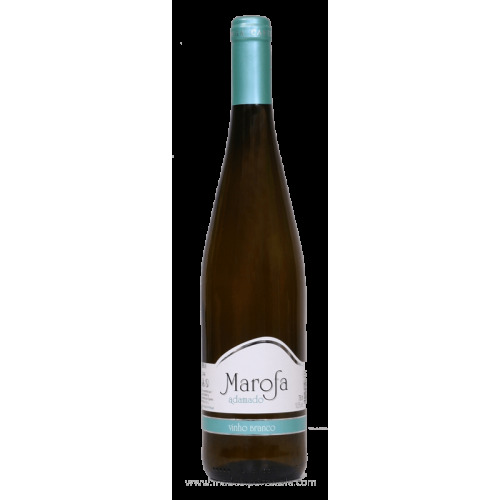 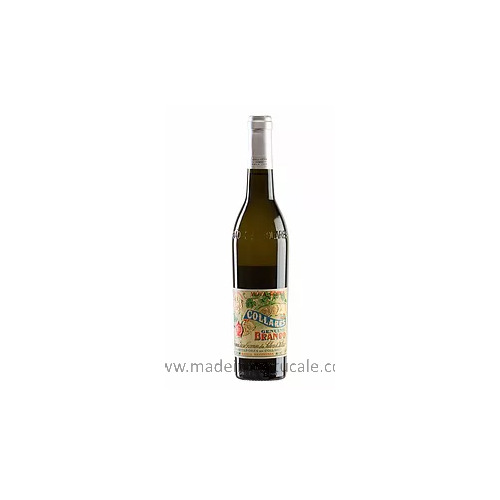 Wine Pairing Ideal for delicious fish and seafood dishes, although it accompanies well dishes of poultry and rabbit meat.